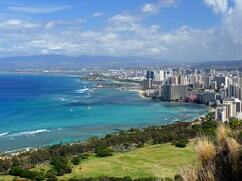 Find the best Hawaii activities on Hawaii Discount. 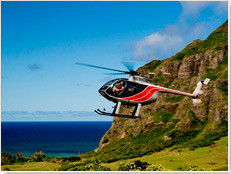 We offer a huge selection of activities in Hawaii at discounted prices. 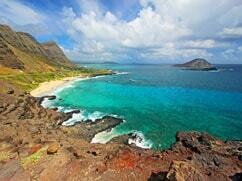 The Pacific Ocean is one of Hawaii’s most popular playgrounds. Nothing beats just relaxing and spending a day on the beach. The water is crystal clear and pleasantly warm year-round, just perfect for enjoying all kinds of water sports, such as swimming, snorkeling, scuba diving, snuba, surfing, stand-up paddle boarding, jet skiing, kayaking or parasailing. 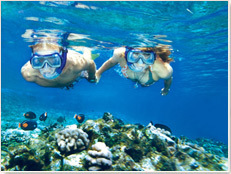 Hawaii snorkeling tours, for example, are very popular because some of the best snorkeling grounds are located a little further offshore and are only accessible by boat. Swim with dolphins and turtles in the wild and see a variety of colorful tropical fish. 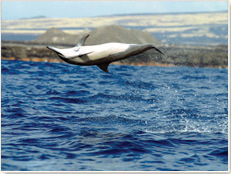 A unique and fun snorkeling tour on the Big Island is the manta ray night snorkeling tour. Thrill seekers will find the Hawaii shark encounter tour exciting, where you are submerged in a cage and have the unique opportunity to see sharks up close. 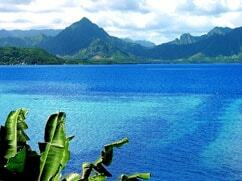 Hawaii is also known as one of the best scuba diving locations in the world. 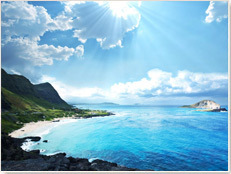 Browse Hawaii Discount and select a scuba diving charter on Oahu, Kauai, Maui or the Big Island. Other popular ocean activities in the Islands are deep sea big game fishing and bottom fishing. No matter if you are a seasoned fisherman or a novice, you will find a variety of fishing charters to choose from, including an exciting midnight shark hunt fishing tour. Hawaii dinner cruises are great if you want to treat your loved one to something special – perfect for honeymoon couples, newlyweds, or couples looking to spend a romantic afternoon or evening cruising in the sunset light. 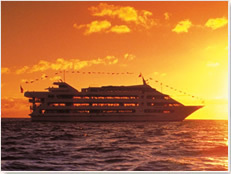 Enjoy magnificent coastline views and a delicious meal on board a cruise ship or sailboat. Many dinner cruises also include entertainment – a Polynesian show with Hawaiian music and hula. 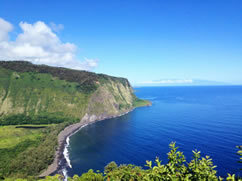 Depending on the season, you may catch a glimpse of dolphins or humpback whales. In the winter months between November and April, whale watching cruises are a fun thing to do for the whole family. 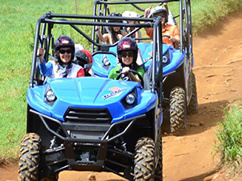 Land-based activities in Hawaii include riding an all-terrain vehicles (ATV) or a Segway, hiking or horseback riding. Much of Hawaii can’t be seen from the road and is only accessible on foot. 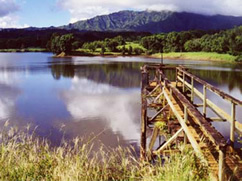 Explore Hawaii’s countryside and discover hidden valleys, lush rainforests and waterfalls. To cap off your day, we also offer a big selection of Hawaii night shows. 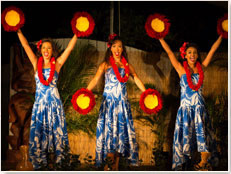 From all the islands, Oahu offers the most evening entertainment, such as Polynesian shows with hula dances and Hawaiian music and magic shows. 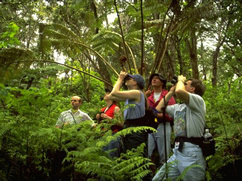 With the large selection of activities that we have available, you are sure to find what you are looking for to make your Hawaiian vacation especially memorable. 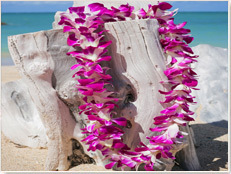 Our discounts help you save on your favorite Hawaii things to do. 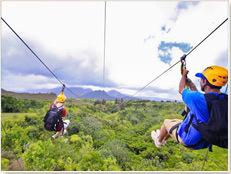 Hawaii Discount presents you with a huge variety of Hawaii tours and activities – there are so many choices to select from that you will probably have some trouble deciding upon the best for your tour group! To ensure that you’ll have your pick of activities, be sure to call now and book your Hawaiian activities today! 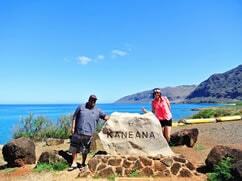 Experience 120 miles of Oahu's most scenic locations on this All of Oahu in One Day Tour. At the end of the day, you can really say that you have seen a good portion of the island! 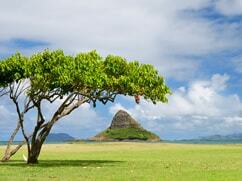 Explore Oahu's less developed west shore, which is home to many beautiful white-sand beaches and historical sights. This tour also includes visiting an ancient cave and an hour of snorkeling! 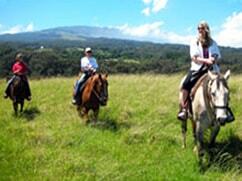 This Haleakala Summit Mid-Day Tour combines two fun activities. 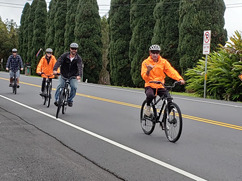 Enjoy a guided tour of Haleakala National Park and an amazing Maui downhill bike adventure. 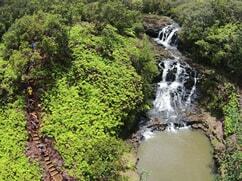 Tour Maui's lush north shore, home to numerous waterfalls and the largest rainforest in the United States. 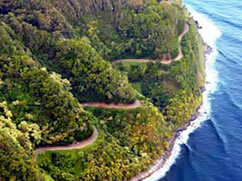 This Road to Hana tour is a must-do for every visitor to Maui! Combine a tour to the summit of the 10,023 foot high Mt. 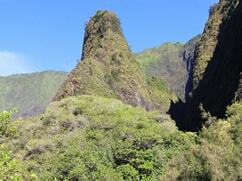 Haleakala with a visit to the scenic Iao Needle, located in lush Iao Valley State Park. 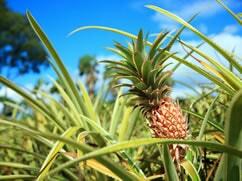 A fun pineapple farm experience tour. Spend a couple of hours at Maui Gold and see why they say Maui Gold pineapple is the world’s best! 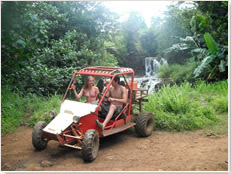 There is no better way to explore the island of Kauai than a combination of a 4 wheel drive tour along with a hiking adventure. Take a ride through tropical forests, river valleys and rolling pastures. The new Kawasaki Brute Force for single riders is our choice for the best ATV available for this kind of terrain. 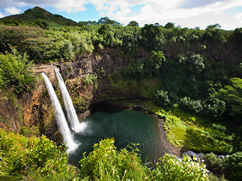 Visit the best waterfalls on the Big Island, a beautiful botanical garden just north of Hilo as well as the Hilo Farmers Market. 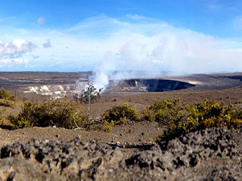 Visit the top attractions at Hawaii Volcanoes National Park and see volcanic craters, lava fields, steam vents and native rainforests. Watch the amazing power of lava as it enters the ocean at sunset. Want to see it all in one day? 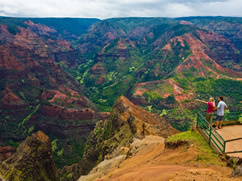 This tour available from Kona covers all that the Big Island is known for – from lush rainforests and waterfalls to dramatic black sand beaches and Hawaii Volcanoes National Park! 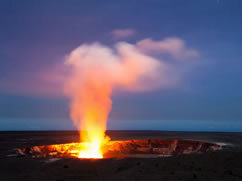 Departing from the Kona area, this luxury small group tour takes you to Hawaii Volcanoes National Park, where you’ll see all of the park’s best sights, including Halemaumau Crater’s smoke plume and Jaggar Museum’s view of Kilauea Caldera. 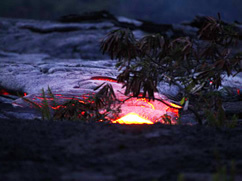 Included is an all-inclusive sit-down dinner at Volcano’s finest restaurant – Kilauea Lodge!